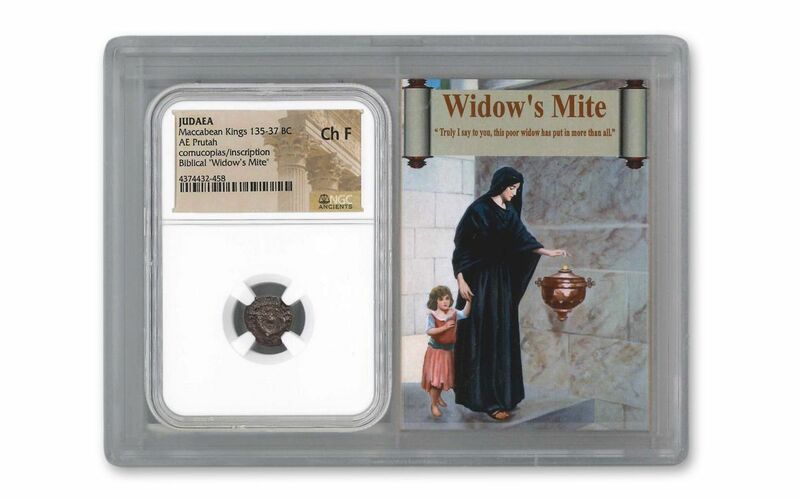 The Widow’s Mite is the most fascinating of the New Testament coins. 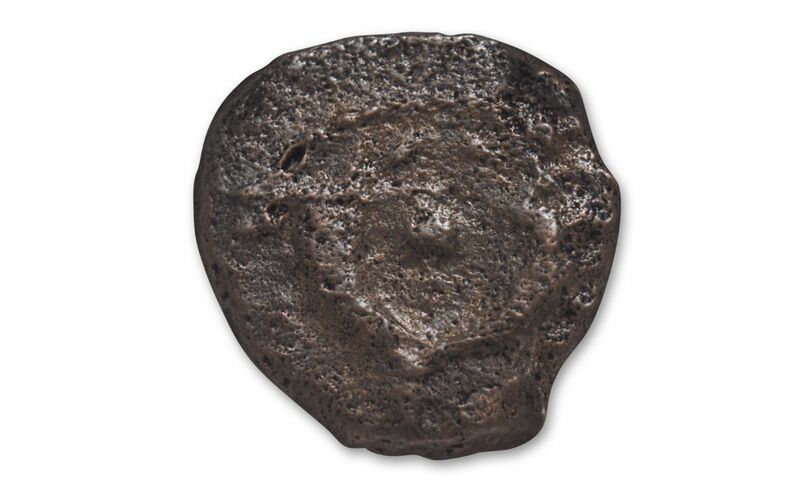 The "mite" or "pruta" was the smallest of the bronze coins of the Jews. 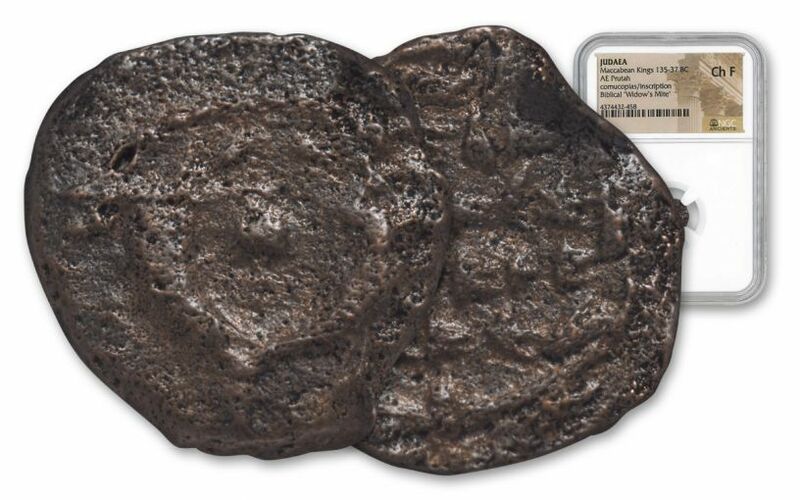 These coins were frequently mentioned in the New Testament manuscripts as we can read, for example in Mark12:41-44: "And He sat down over against the treasury, and beheld how the multitude cast money into the treasury; and many that were rich cast in much. 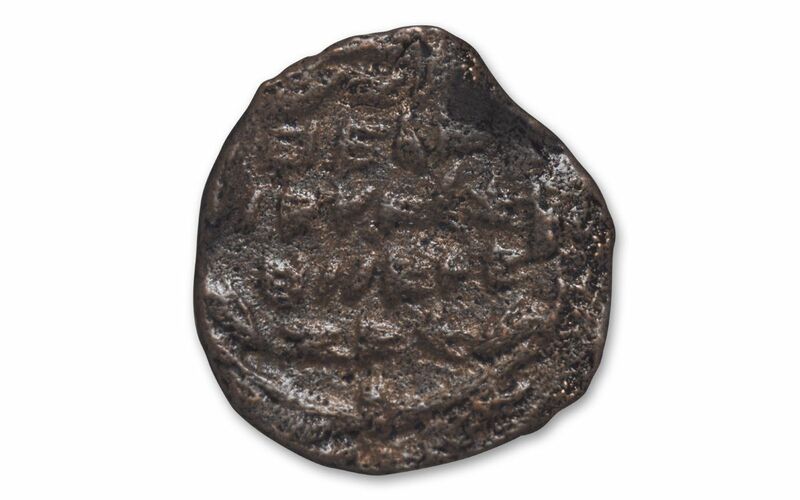 And there came a poor widow, and she cast in two mites, which make a penny. And he called unto him his disciples, and said unto them, Verily I say unto you, This poor widow cast in more than all they are casting into the treasury: for they did cast in of their superfluity; but she of her want did cast in all that she had, even all her living." 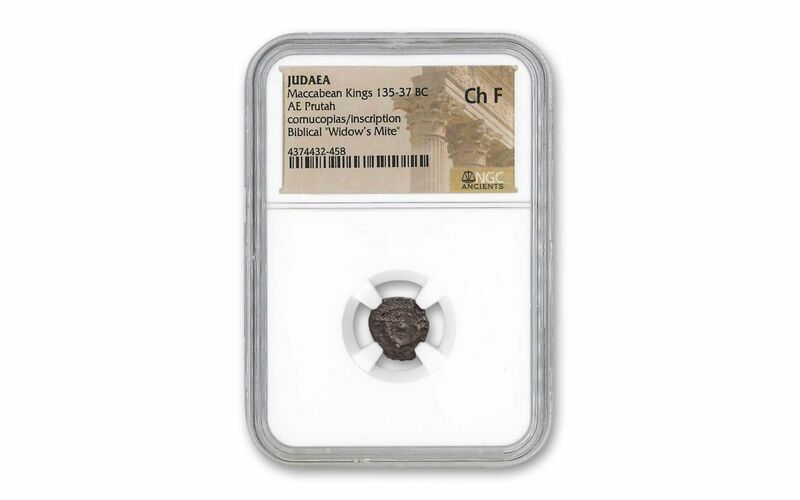 Imagine holding this coin in your hand and retelling the story Jesus told over 2000 years ago.